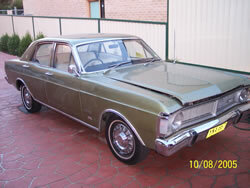 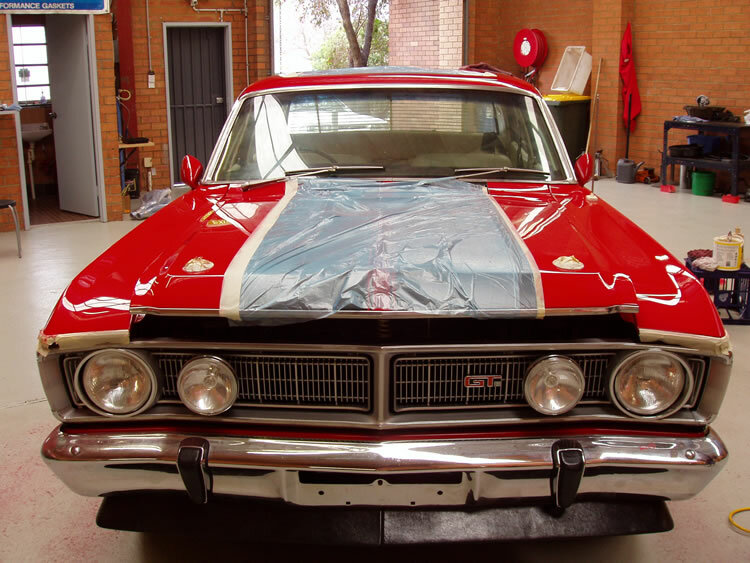 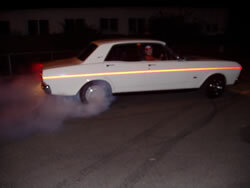 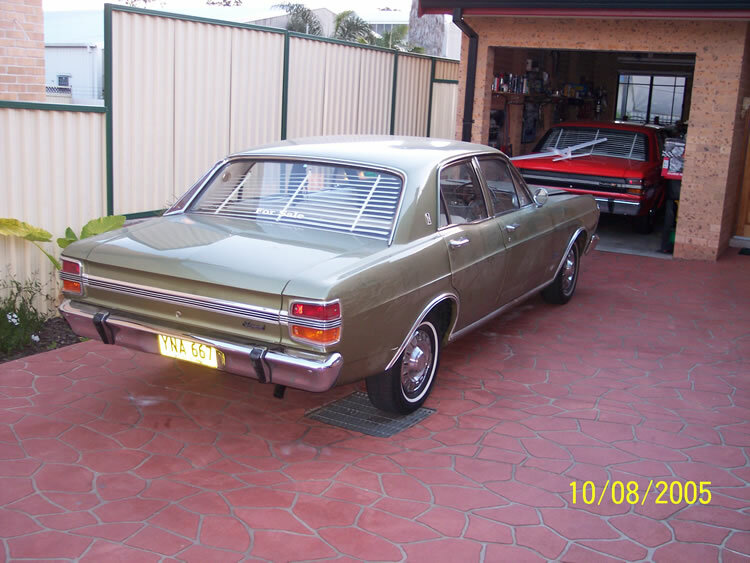 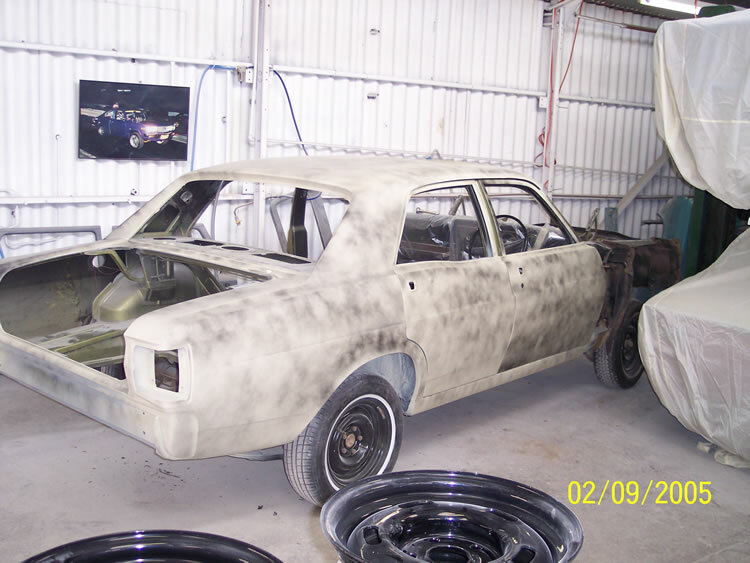 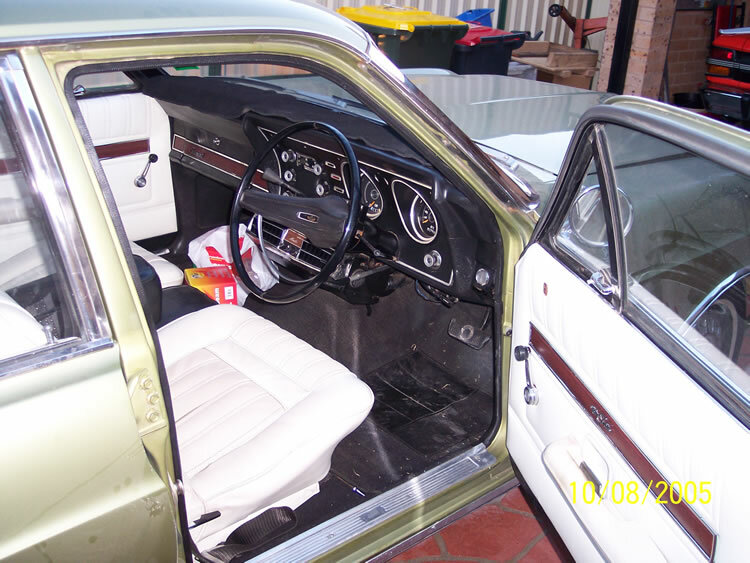 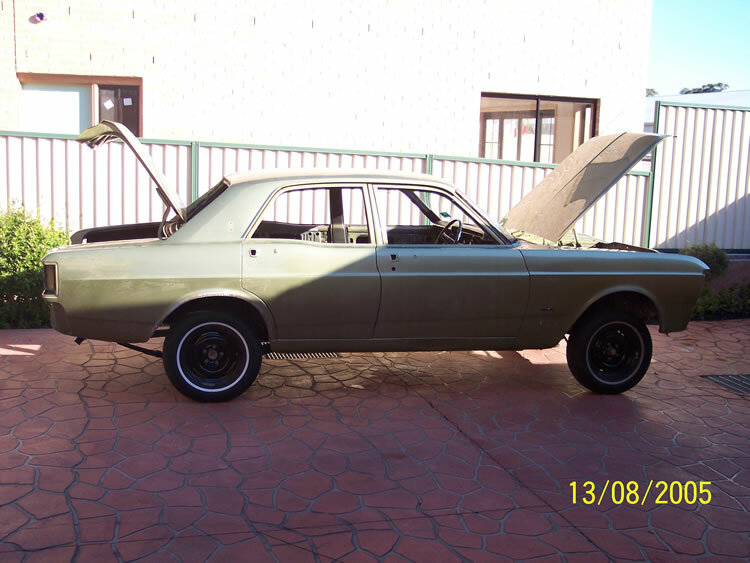 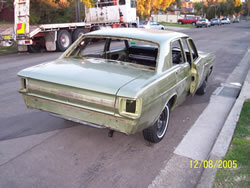 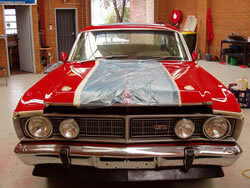 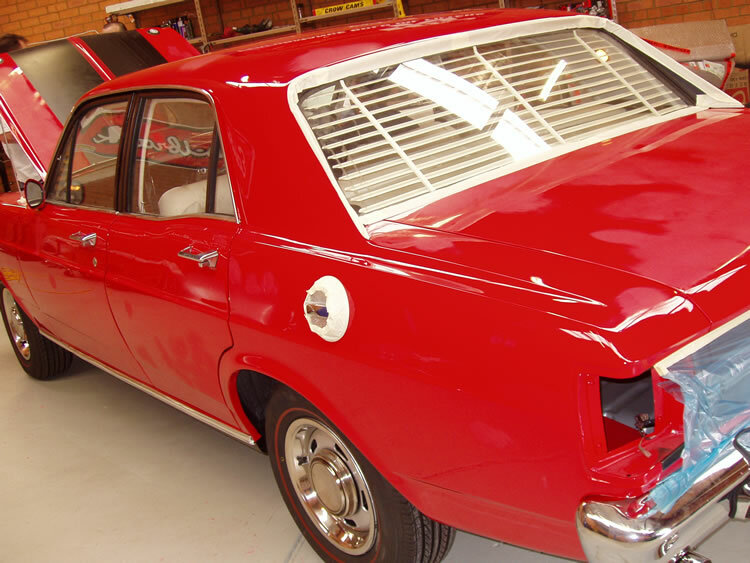 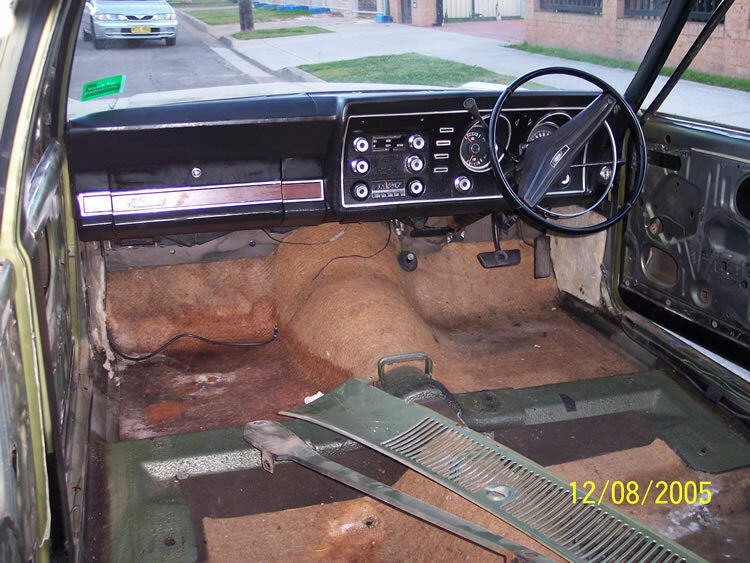 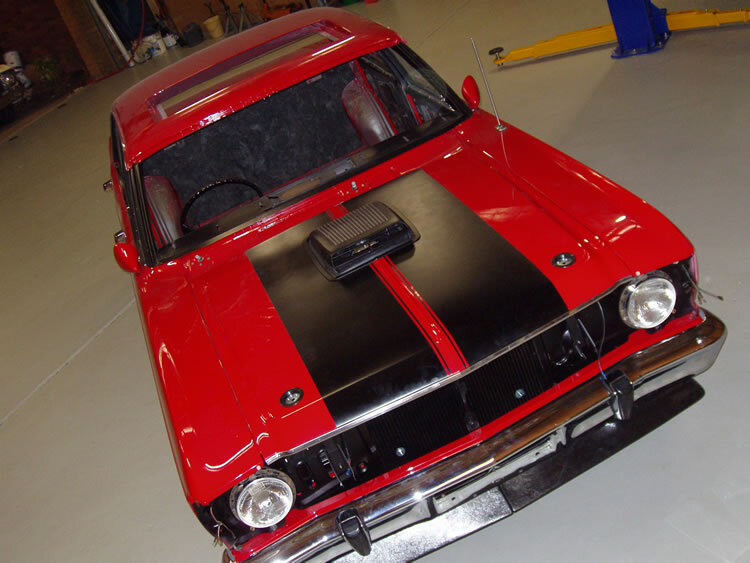 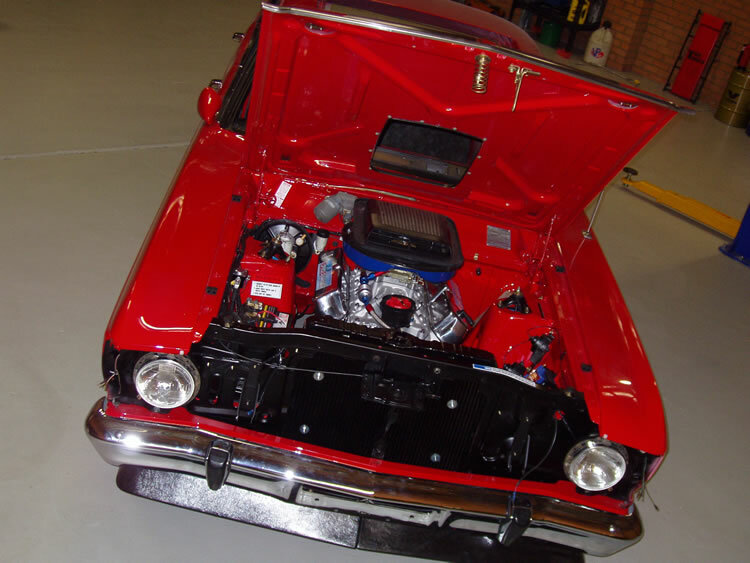 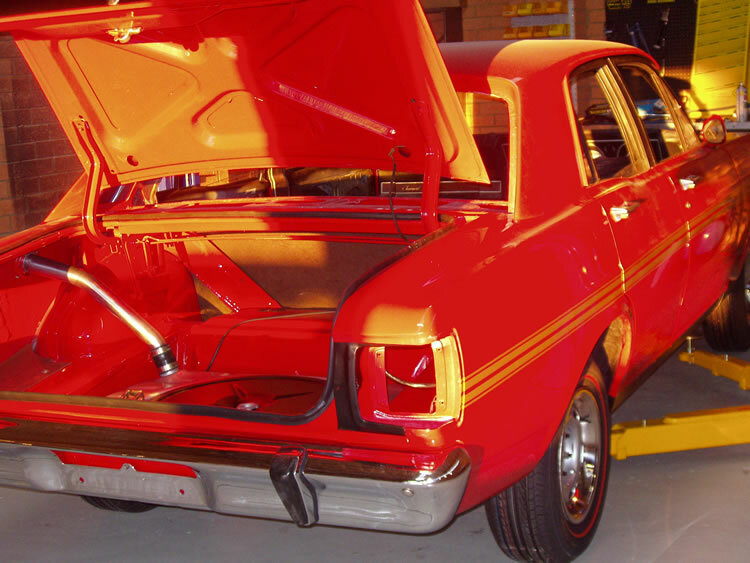 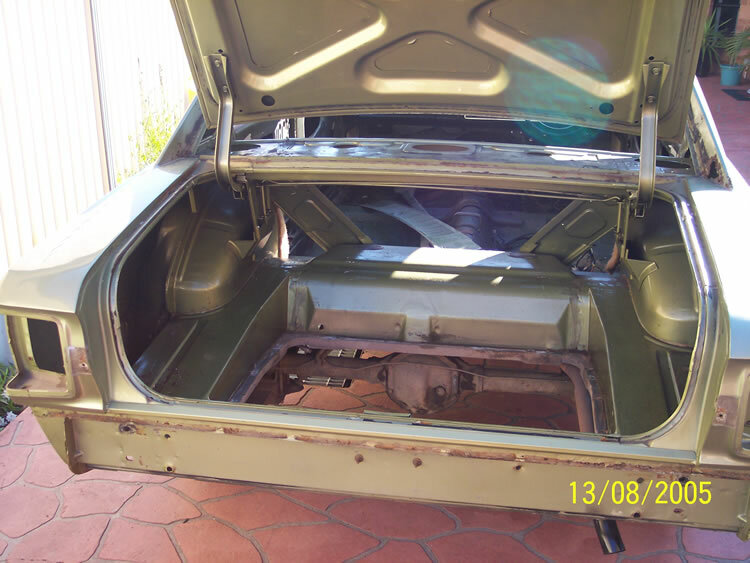 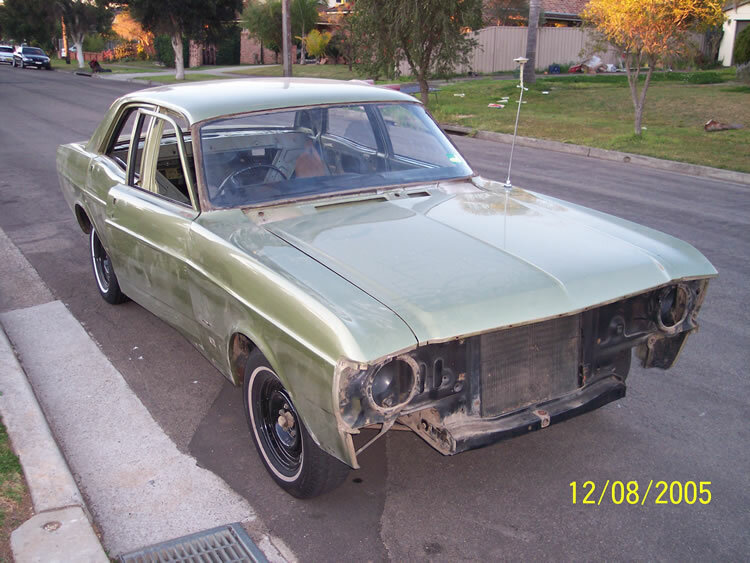 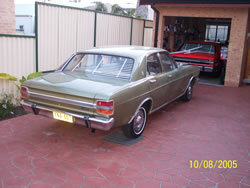 Searching for almost a year trying to find a rolling replica or genuine XY GT to drop an engine into we stumbled across a one-owner XY Fairmont. After looking at the vehicle for some time we decided that this would be the one to install all the GT accessories. The first thing that we did was to contact the customer and tell him the great news. 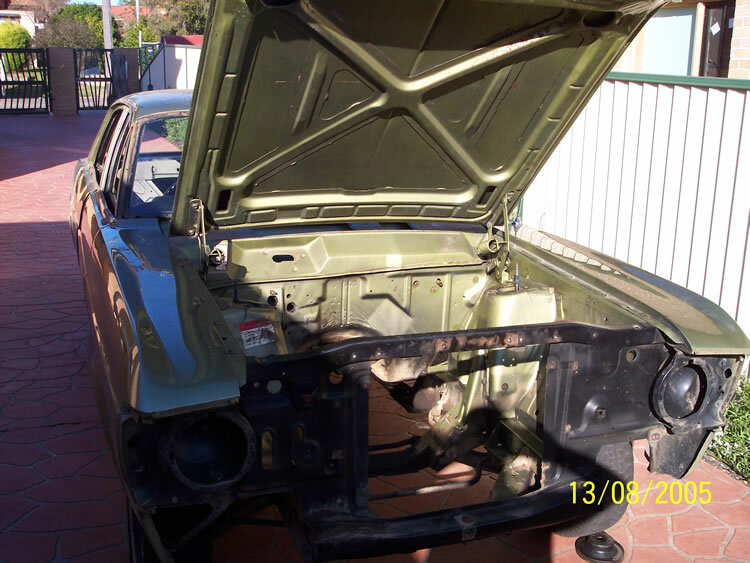 His only reply was “I’m leaving it in your hands, if you say it’s a good car, I’ll run with that.” At that time we placed a deposit on the car and after it was purchased we drove it to the workshop. 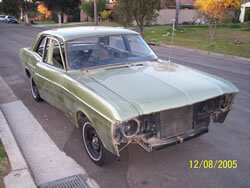 We also plan to turn this project around in approximately ten weeks. 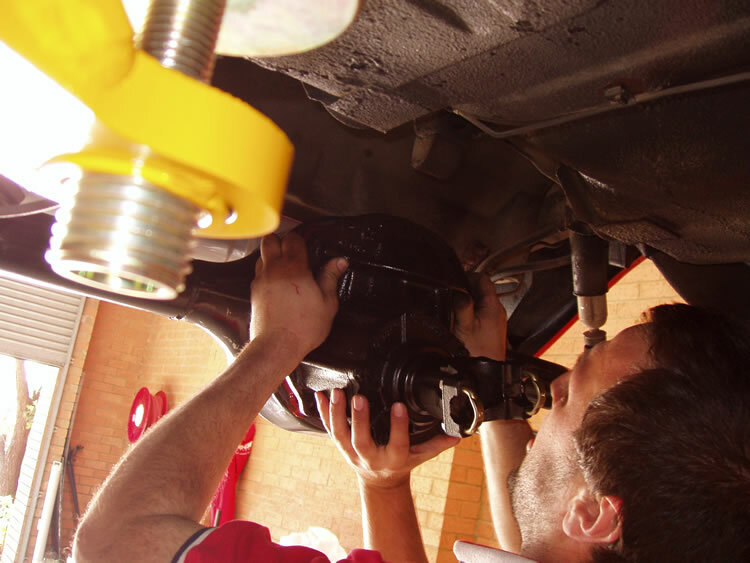 Considering the variables involved here, some people might think this is impossible or may even sound rushed by taking shortcuts, but let us reassure you that this is not so. 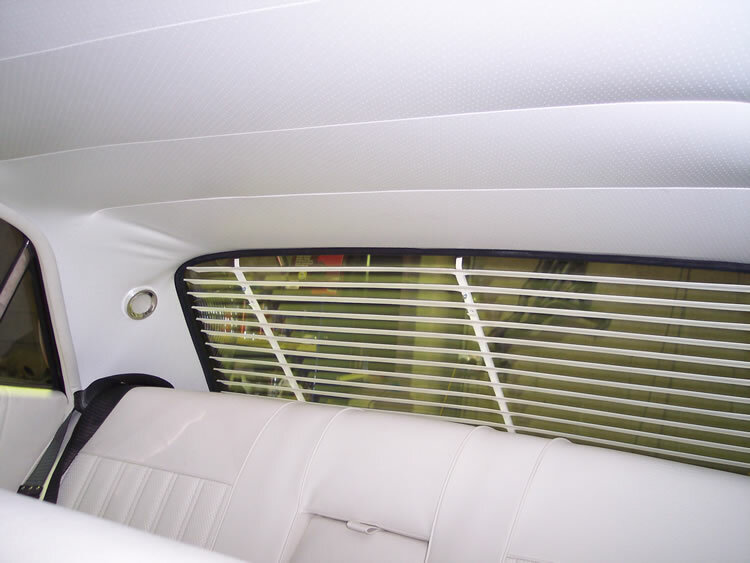 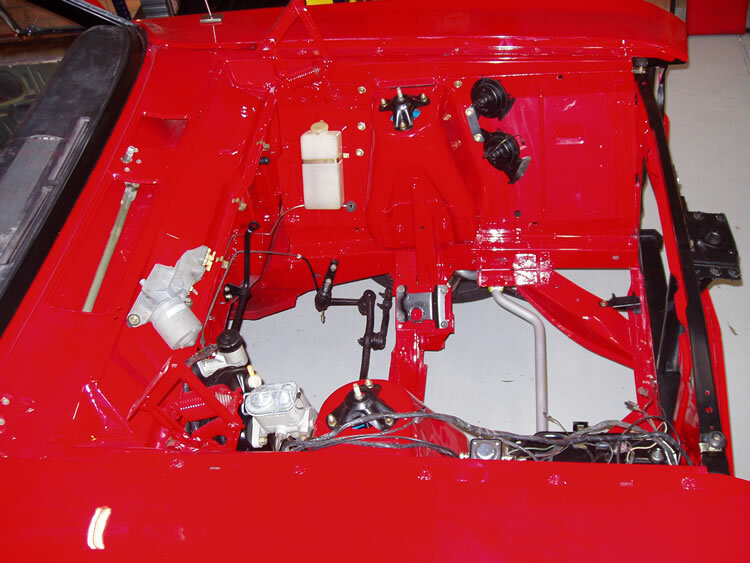 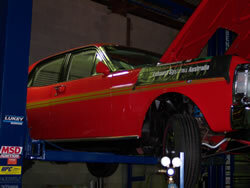 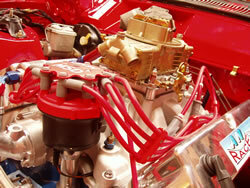 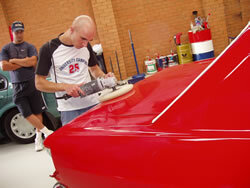 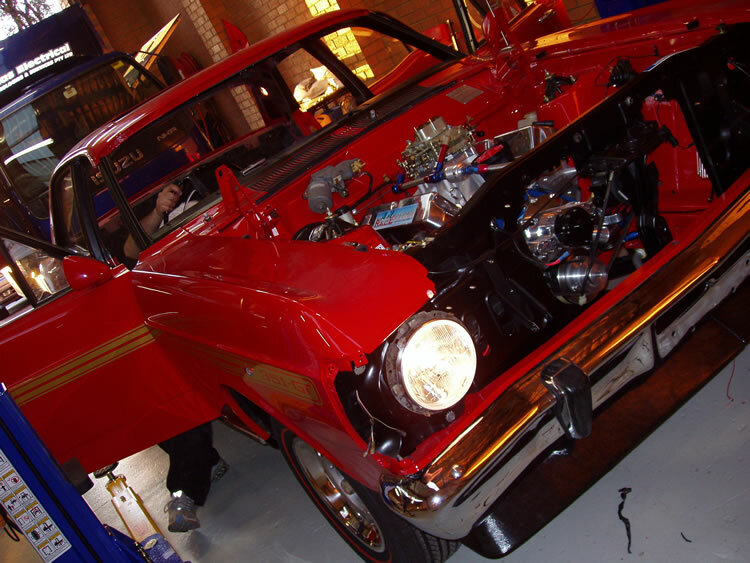 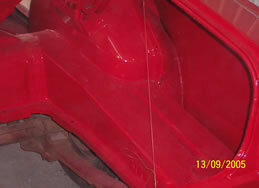 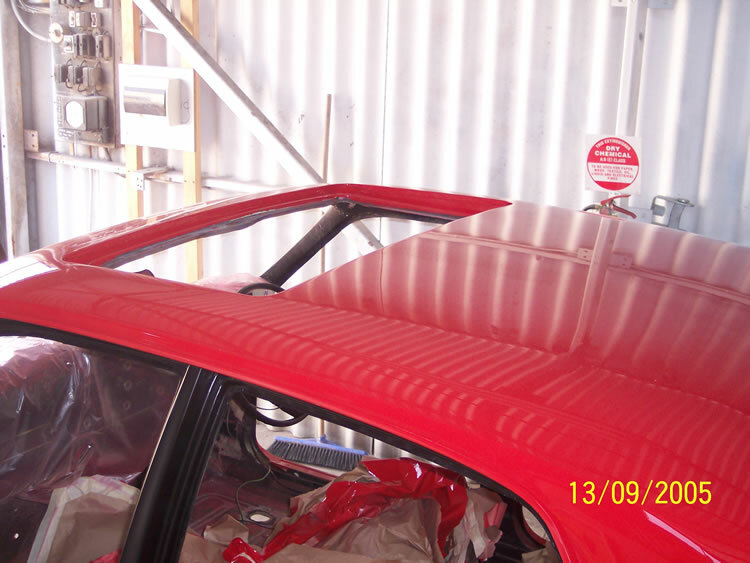 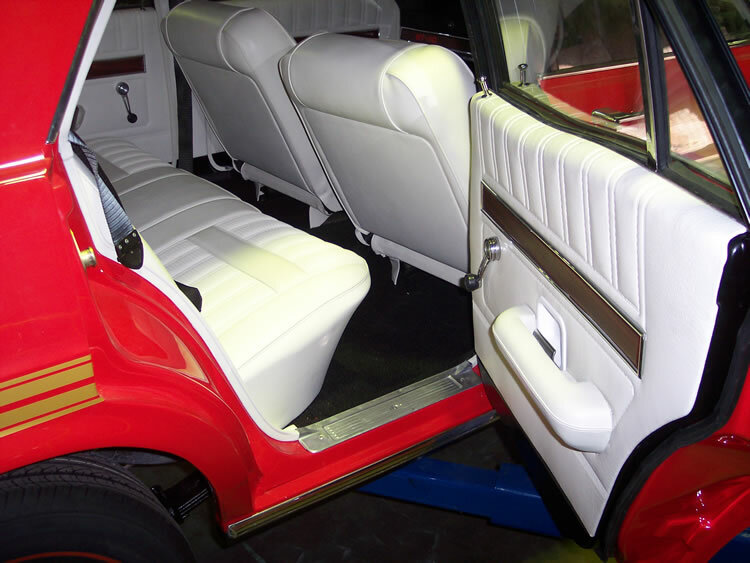 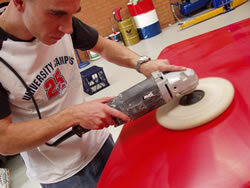 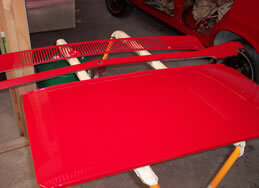 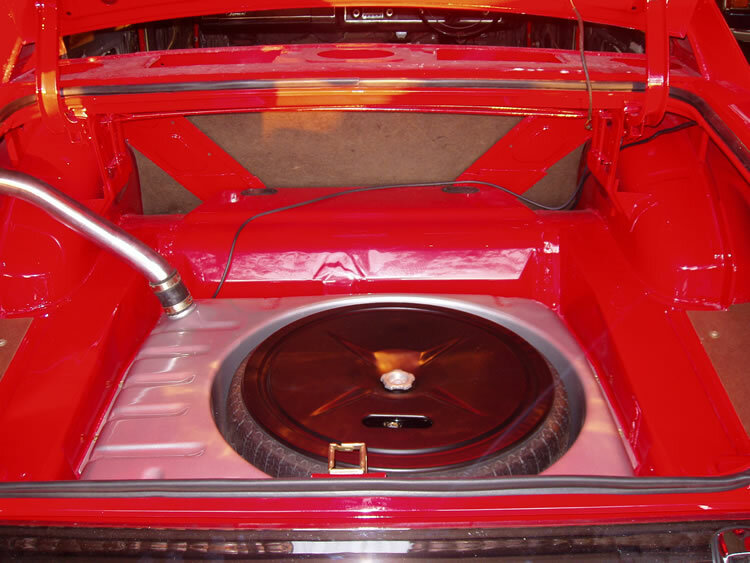 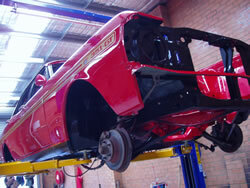 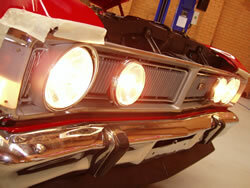 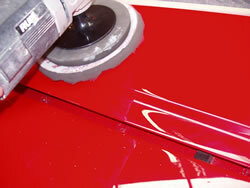 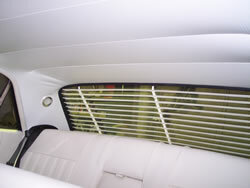 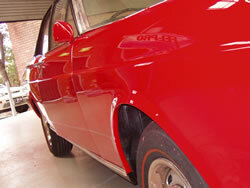 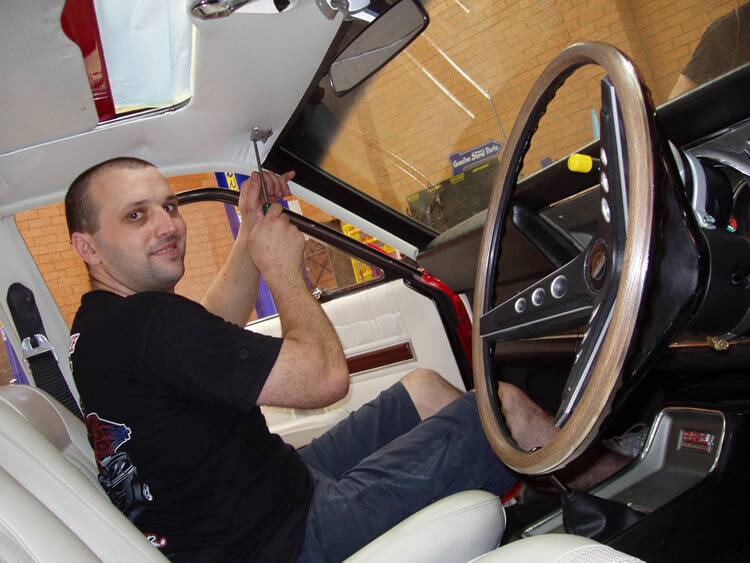 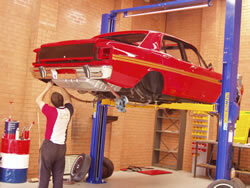 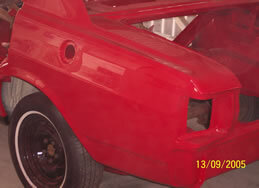 We have been working on these cars for over fifteen years, and the task at hand can practically be done blindfolded! 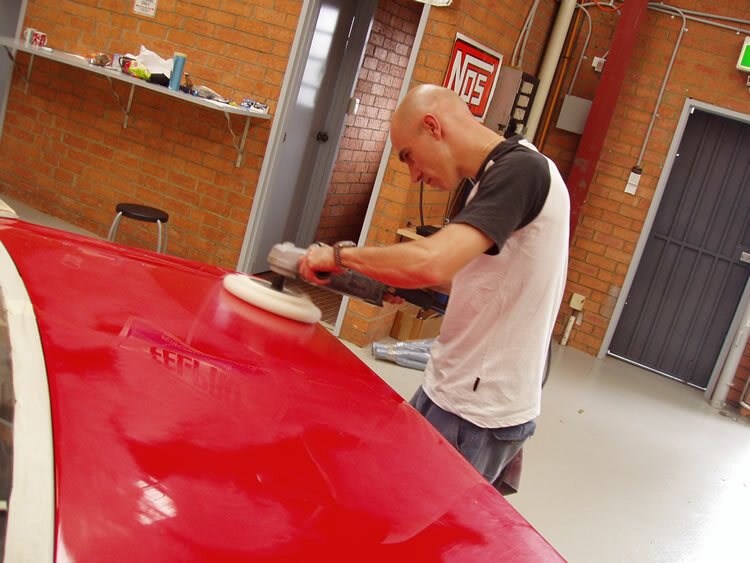 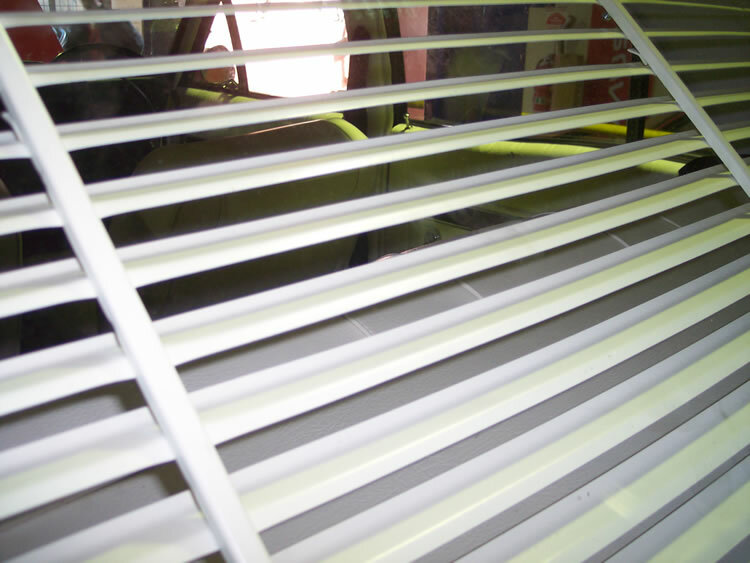 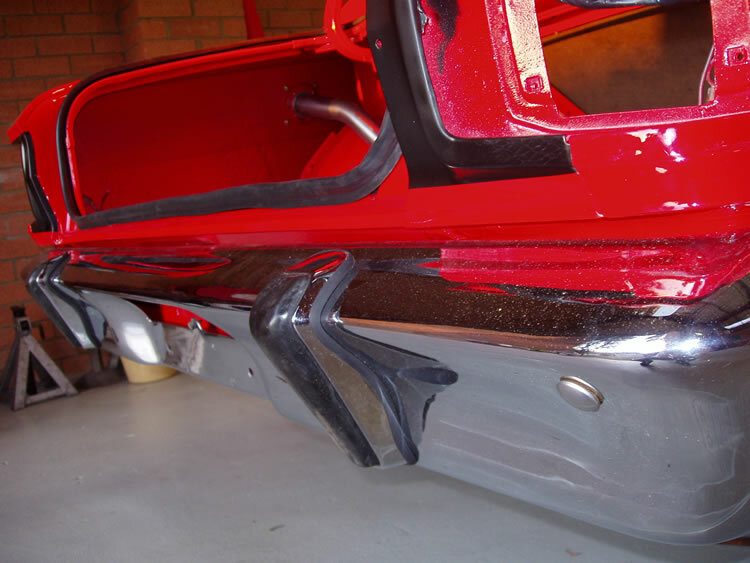 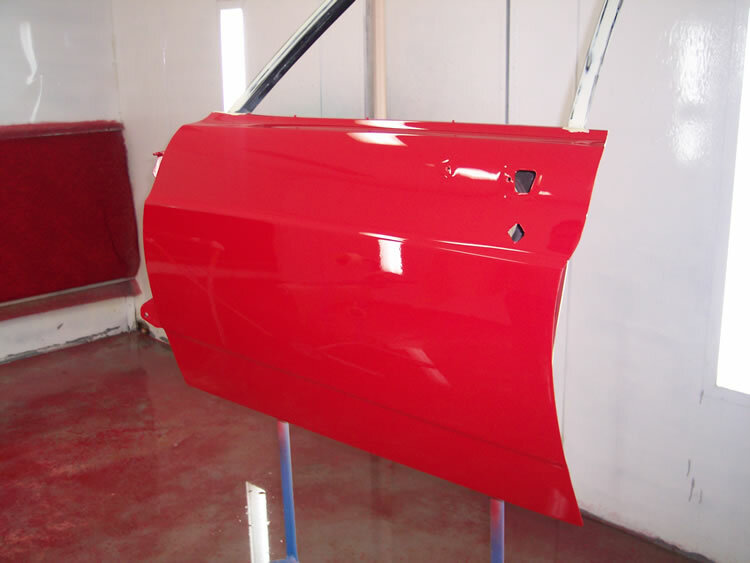 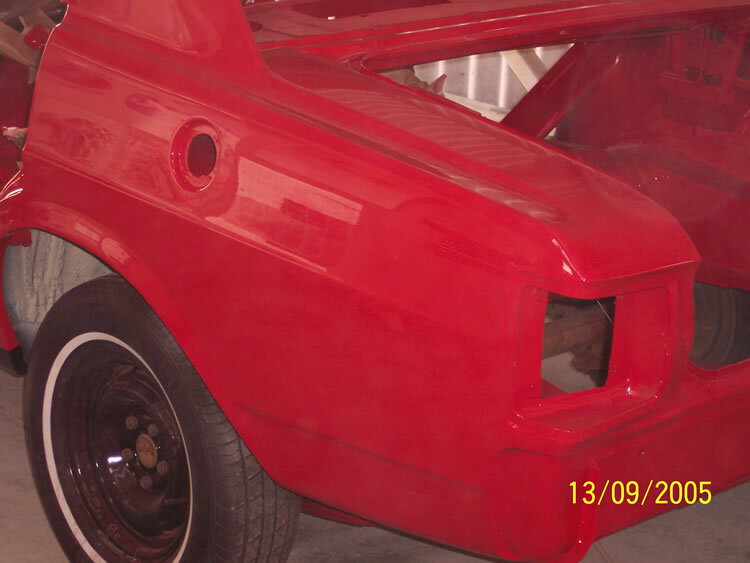 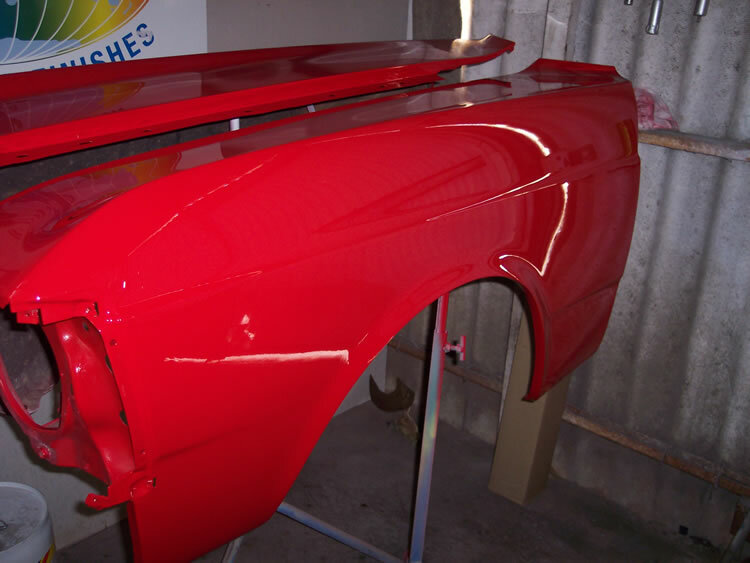 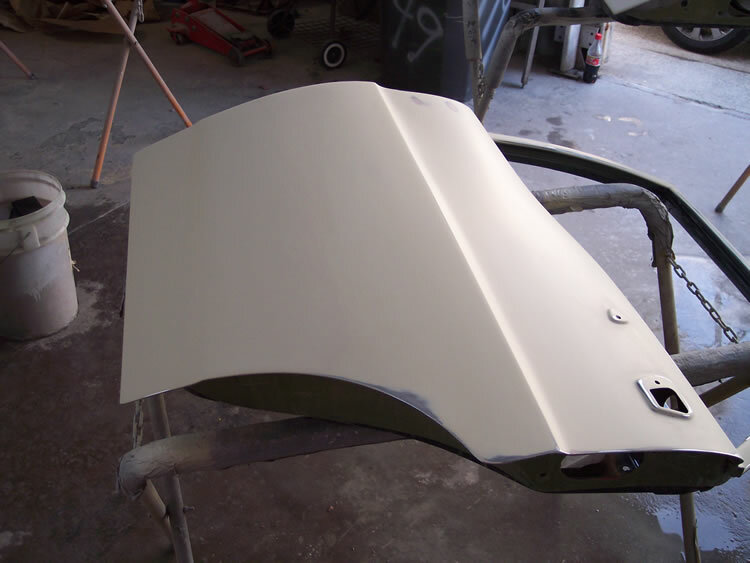 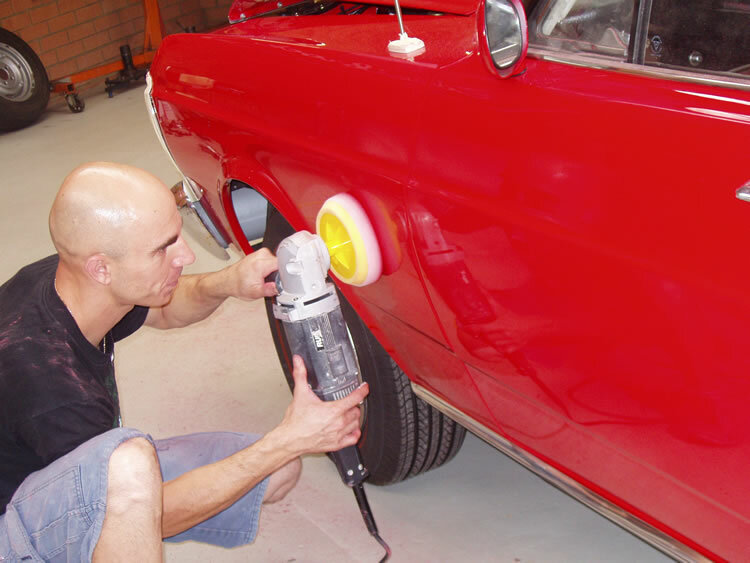 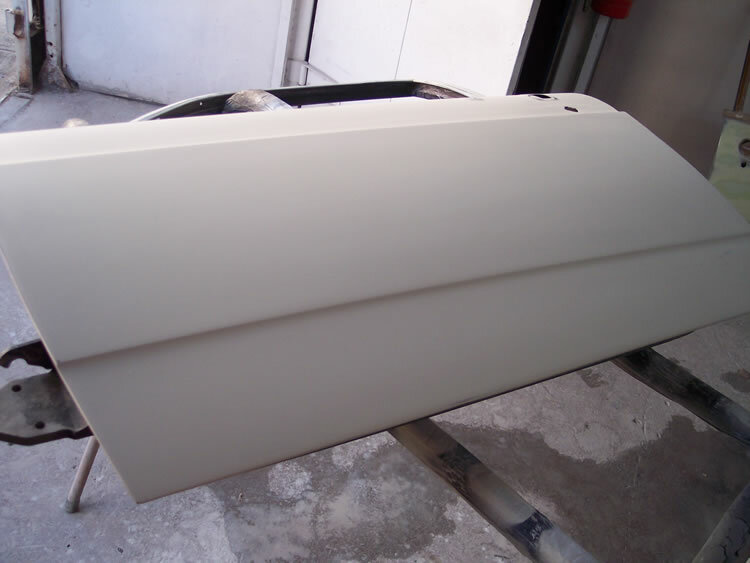 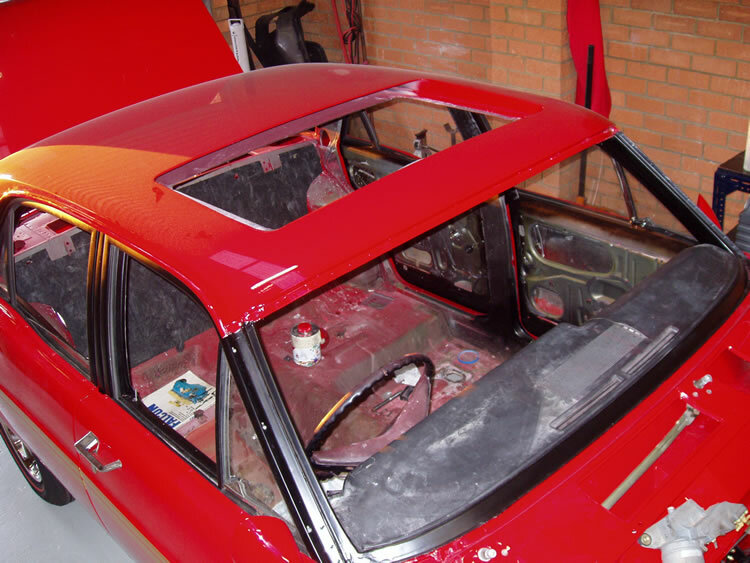 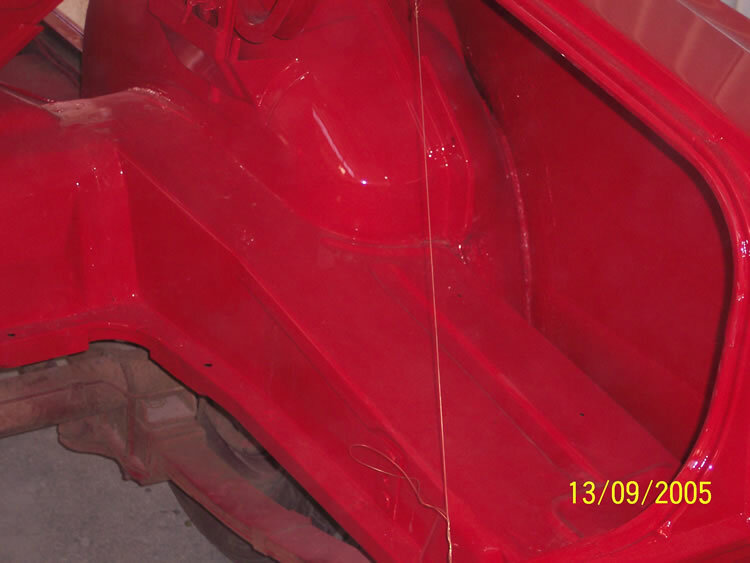 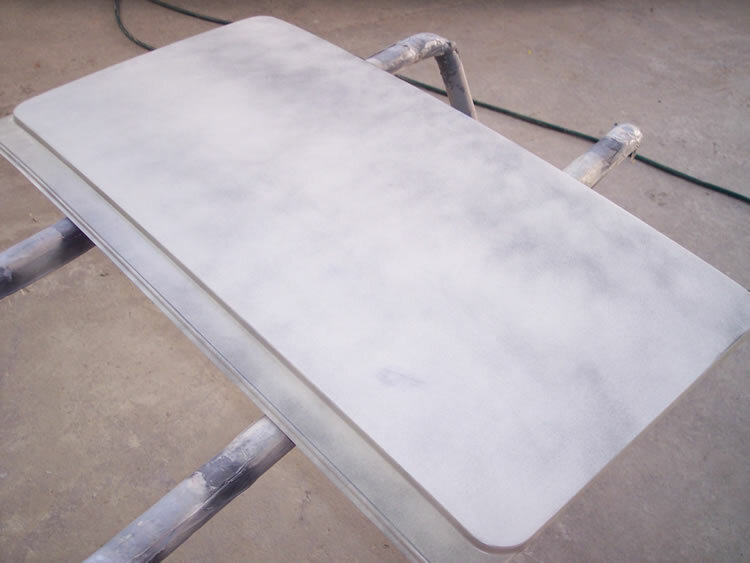 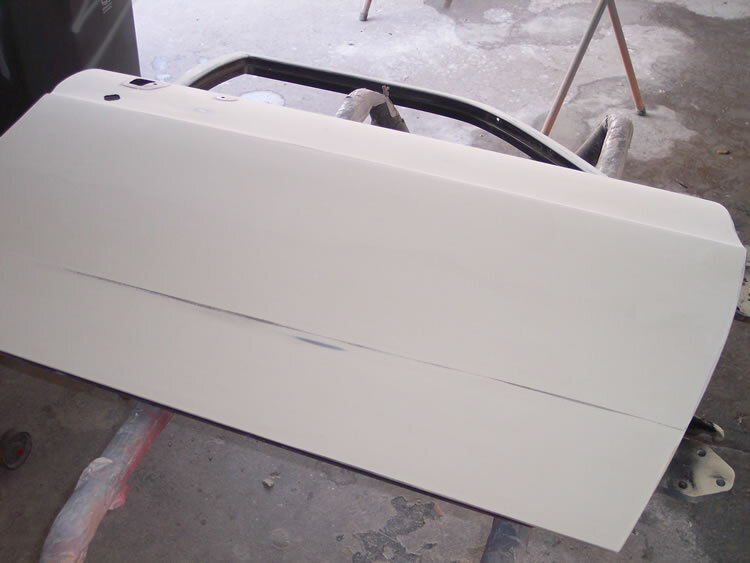 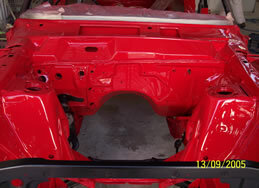 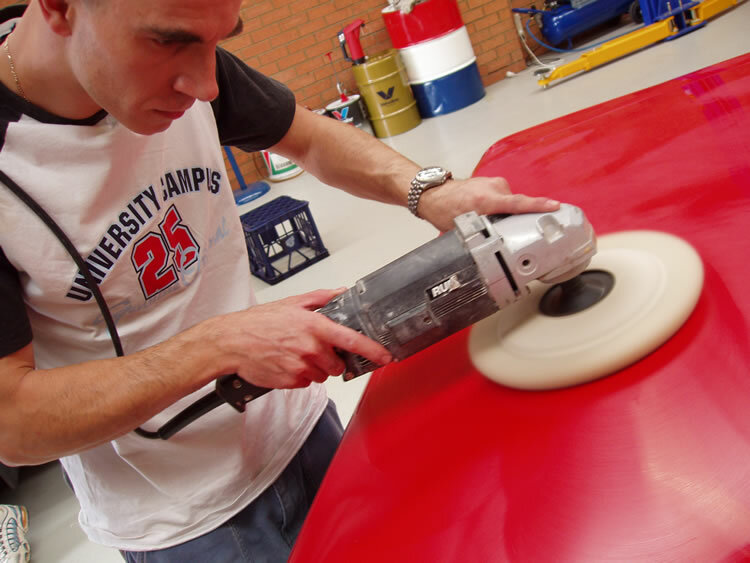 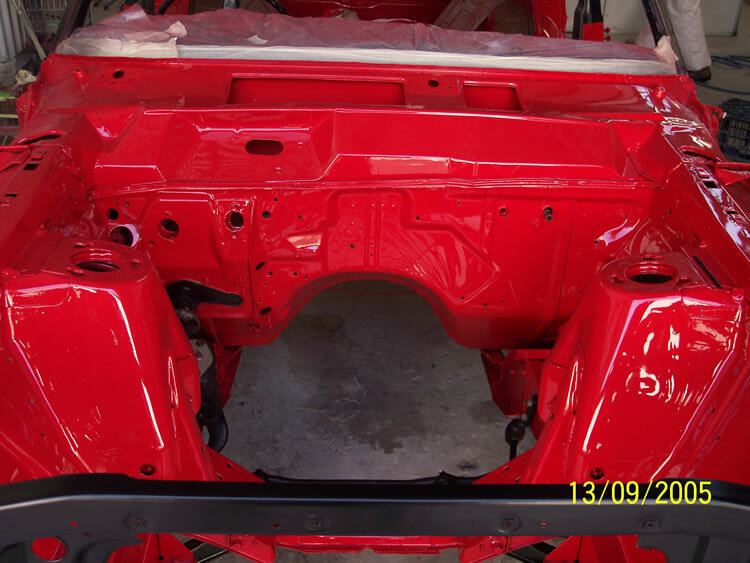 To ensure all the restoration work is carried out to a high standard, we have a team of professional painters, panel-beaters, trimmers, machinists, and suppliers of new and reproduction parts to ensure the job is completed to our customer’s satisfaction. 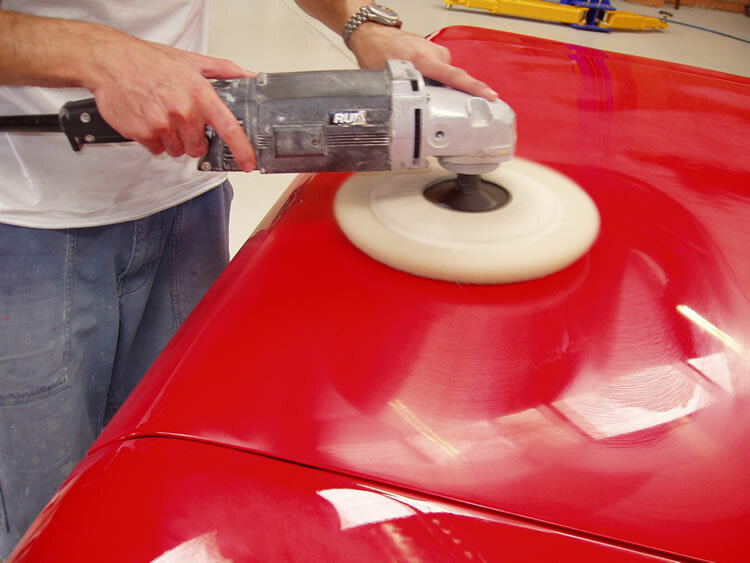 We have all the suppliers and know-how to get the job done right the first time. Over the coming weeks we will be posting progress updates so stay tuned if you would like to walk through this rebuild with us. 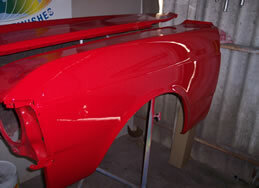 The XY is coming along nicely. Check out some of the photos we have taken. 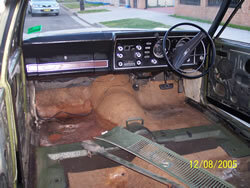 When it comes out of the panel shop we expect some rapid progress so stay tuned for more updates. Arthur’s XY returns from the Panel Shop. It's now time to bolt it together. 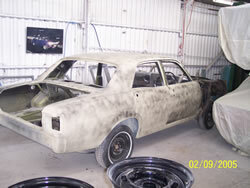 Just check out some of these progress pics. 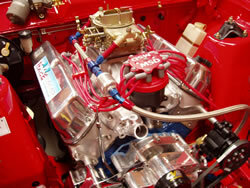 The new engine has found its home. 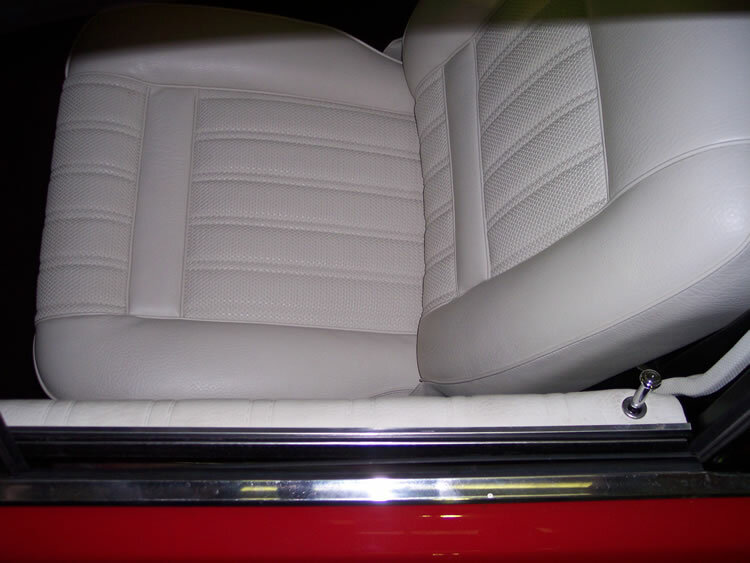 With the new white interior now fitted the XY is off to the exhaust shop. 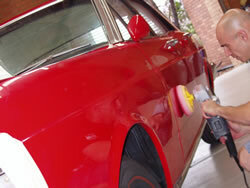 With only the final touches now required, Arthur’s car will hit the streets shortly. 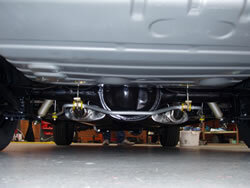 The XY is now fully completed. 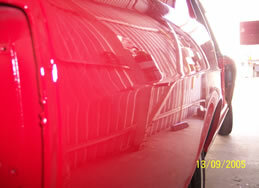 Click here to see the finished product.